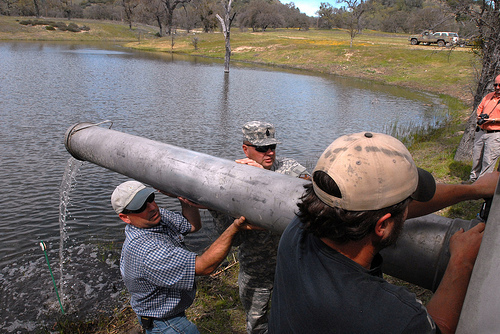 Fort Hunter Liggett (FHL) has 10 man-made ponds/reservoirs available for recreational fishing when installation activities and reservoir conditions allow. Originally installed for cattle operations, all of these warm-water ponds are artificial and require periodic maintenance to support viable fish populations. In addition to fishing, these ponds provide a valuable water sources for wildlife, habitat for native birds, amphibians and plants, wetland areas, and most importantly additional aquatic and amphibious military training capabilities. - Relocates fish between ponds to restore depleted or expired fisheries. - Stocks trout for FHL's Annual Youth Fishing Derby (typically in mid-April). 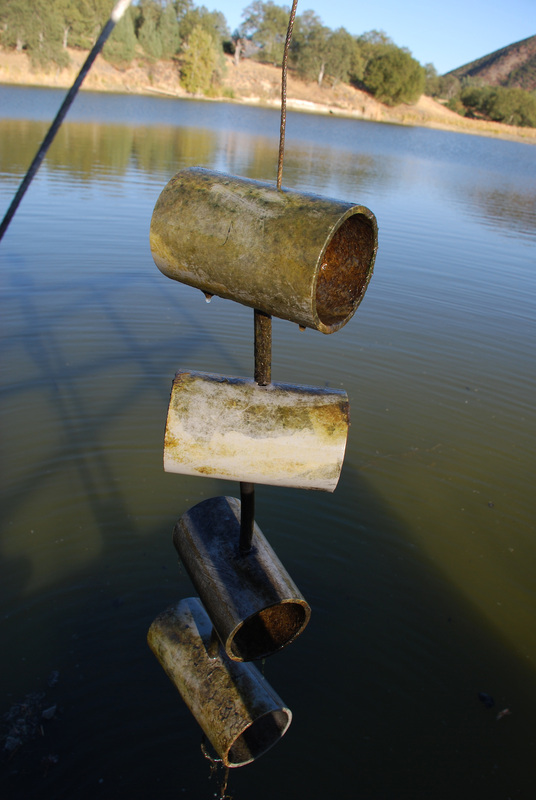 - Monitors ponds monthly for water quality and invasive aquatic species (zebra and quagga mussel) presence. 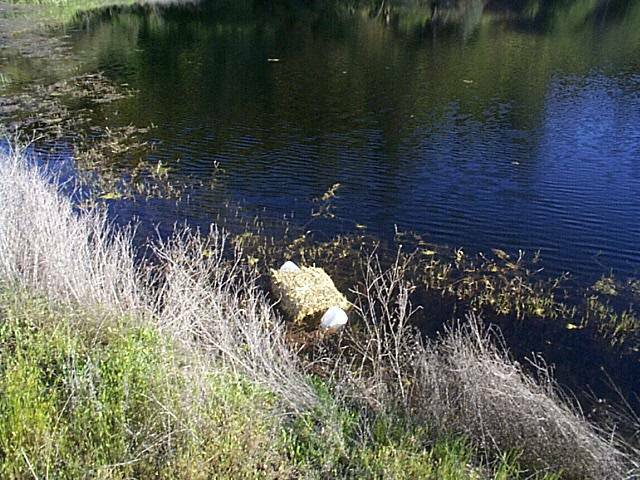 - Treats ponds with certified "weed-free" barley straw to reduce algae growth delaying summer fish kills. - Dam inspections and repairs if needed.